Amazon is one of those websites where you can find pretty much anything, sometimes even for quite reasonable prices. It’s almost like an online marketplace or shopping mall. Many people love shopping in Amazon simply because it is easier to shop from the comfort of the living room couch, but do you know that you can take advantage of coupons on Amazon, probably even easier than in a conventional brick and mortar store? All it takes is entering a code at checkout. Entering that code, however, is quite impossible if you don’t know what they are, right? You have to know where to look for them. 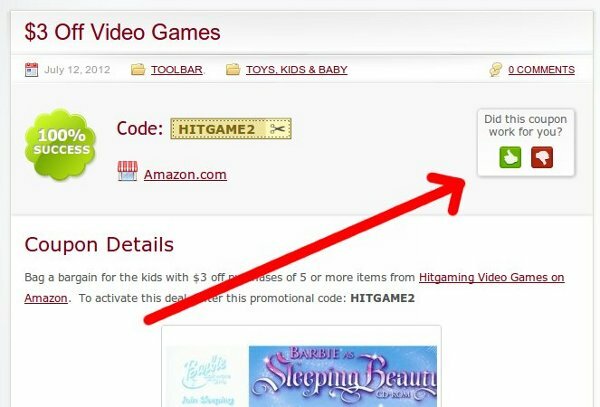 One really great place to find those Amazon promotional codes is on a site called APCodes.com. 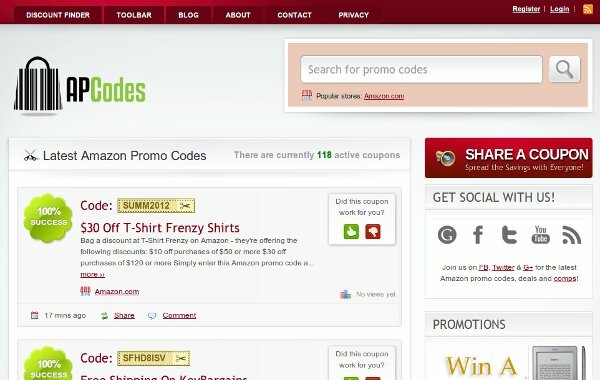 Simply put, APCodes.com is a site run by a kind women who loves couponing. Her name is Nancy Philips and she actually hunts down the promo codes for the site. She does have some help though. Users can “share the love” and contribute codes they find as a help to the site. 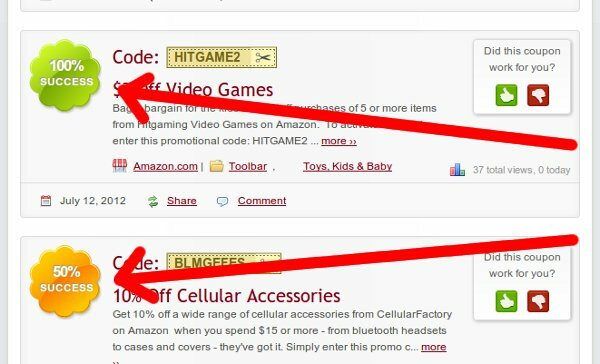 It seems as if the site is kept up and running through Amazon affiliate links to site for each deal. Pretty ingenious, right? Do the work of finding deals for her users, and fund the operation through affiliate sales. Win-win. First, the deals are listed in a blog-like manner with the most recently posted at the top. In fact, the site is run on the popular blog platform WordPress. If you’re used to reading blogs, then finding the deals lists should be easy. Simply click on each listing to go the the whole post outlining the details. Clicking on the box containing the code and the pair of scissors will automatically copy the code to your clipboard and bring you to Amazon.com. You may have to find the store offering the deal to take advantage of it but that shouldn’t be much of a chore. Simply enter the code at checkout and you should get the discount! 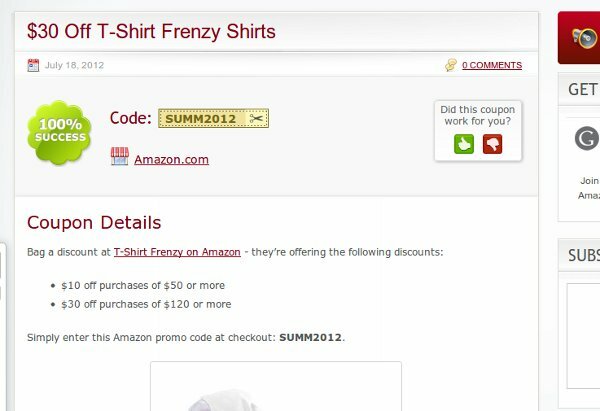 APCodes.com does us a favor by finding and listing Amazon promotional codes but you may find that not all of them work all of the time. That’s why the site has a rating system. If you’re looking for a code that you can be pretty convinced will work for you, simply look for a favorable rating. Of course you too can share with the site whether or not the code worked for you. This helps the rest of us know if the code is worth messing around with. 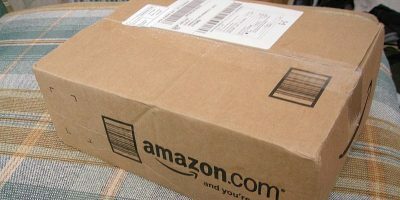 You may already be accustomed to saving money by finding good products at great prices on Amazon.com. Why not take advantage of a tool such as APCodes.com to help you save even more? I love that these sites have success rates on the coupons…’cause no one likes wasting their time no matter how good the deal is! And i love finding ways of getting more deals….thanks! Time sure is at a premium! Thanks for dropping by, Grace!